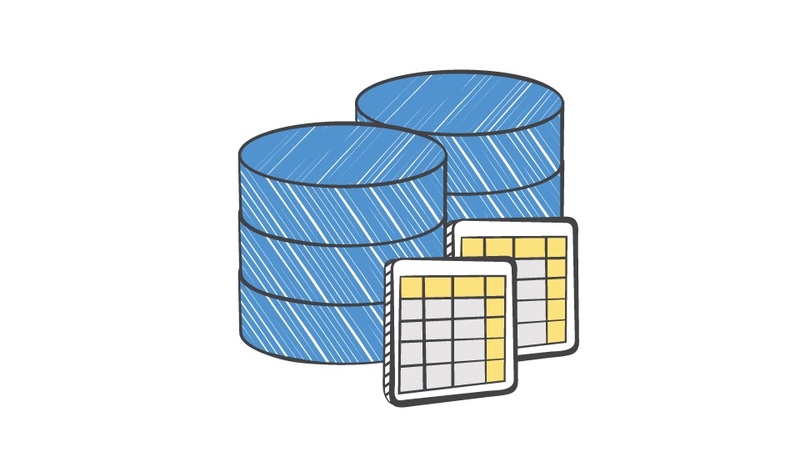 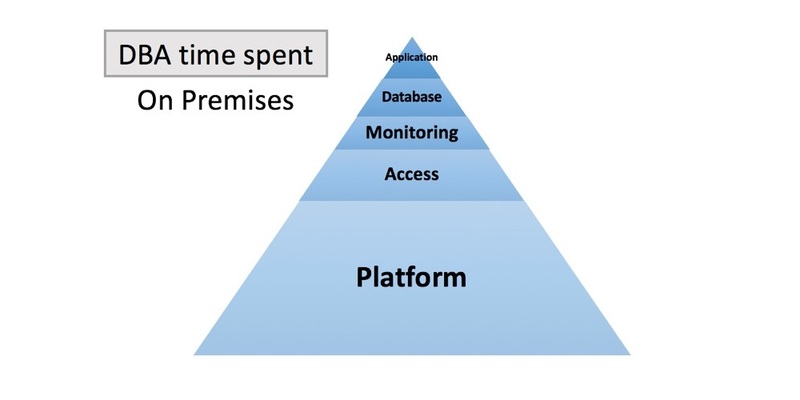 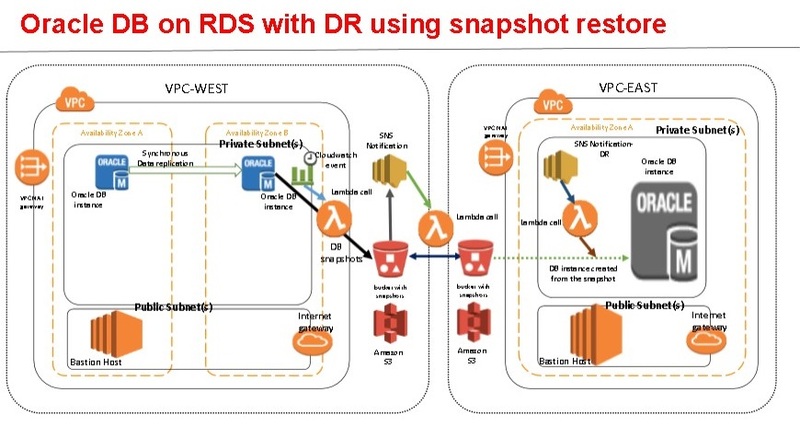 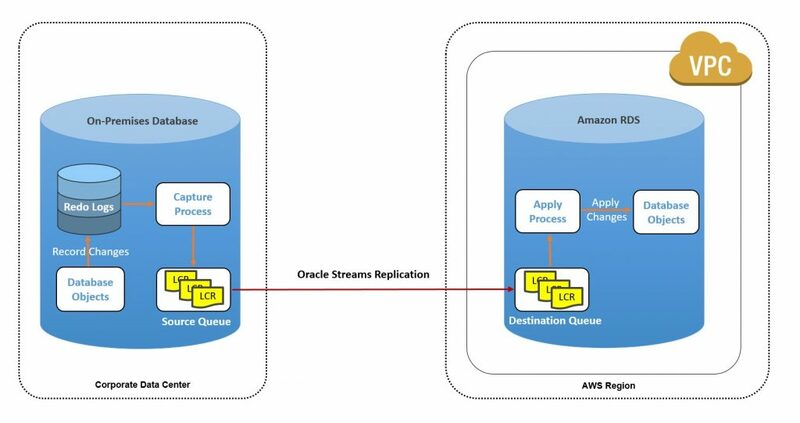 In Part 1 of this blog series, I talked about how Amazon Relational Database Service (Amazon RDS) can help change the focus of your role as a database administrator (DBA) from routine, time-consuming tasks to project work that helps the business move faster. 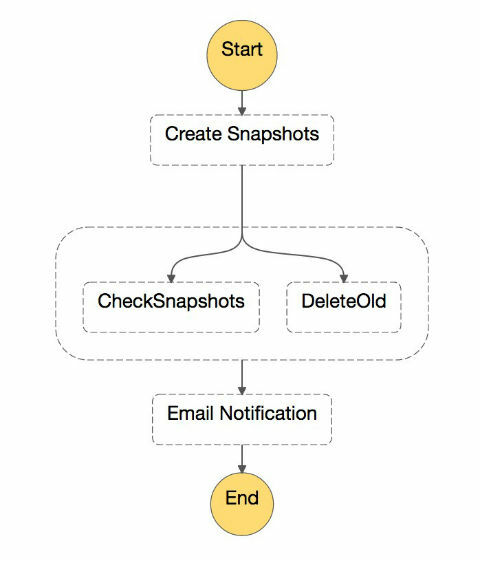 In this post, I discuss how you can push that advantage one step further and use AWS tools to do more through automation. 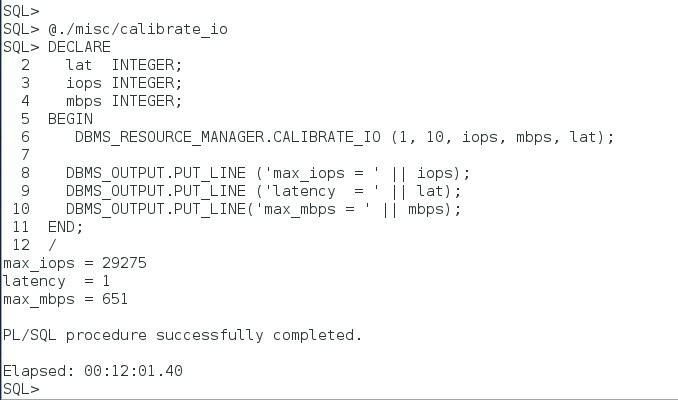 An important aspect of being an effective DBA when your business is running at top speed is using code and automation whenever you can. 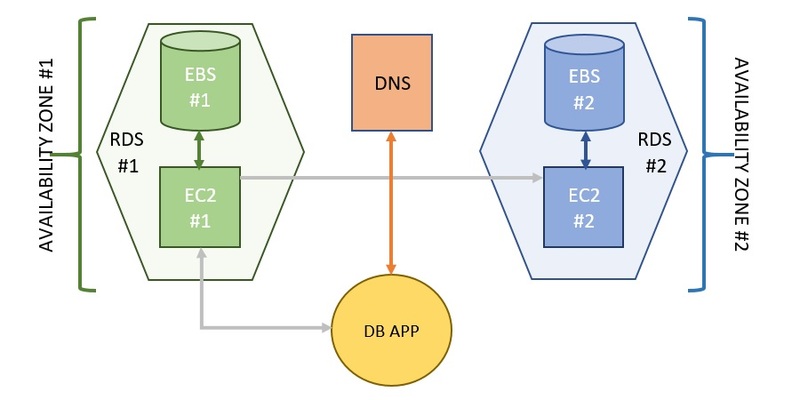 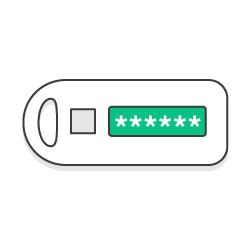 AWS provides tools for you to make this easier.